Your new home for contemporary art and design in downtown Raleigh will be open late on June 3 for First Friday! Bring your family and friends to view exhibitions featuring exciting works by artists Dan Steinhilber and Naoko Ito. 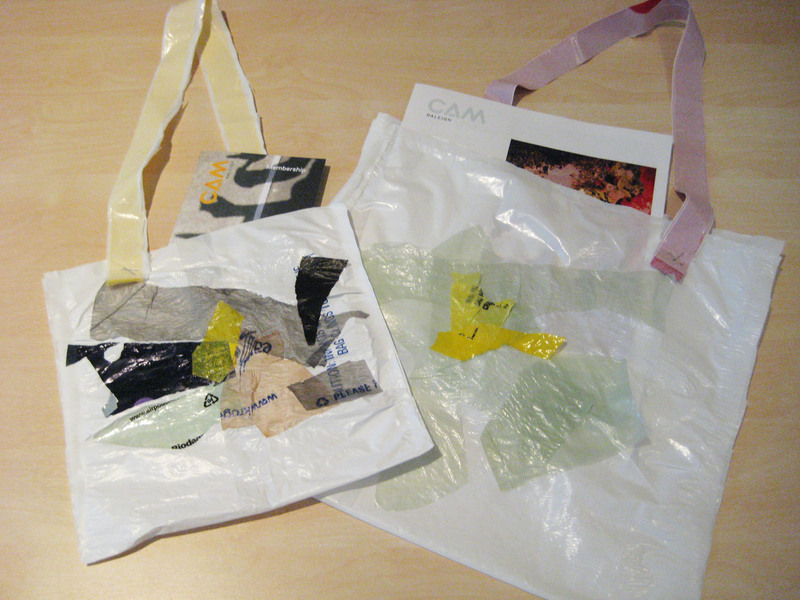 Stop by our hands-on creation station and make your own recycled tote bag.